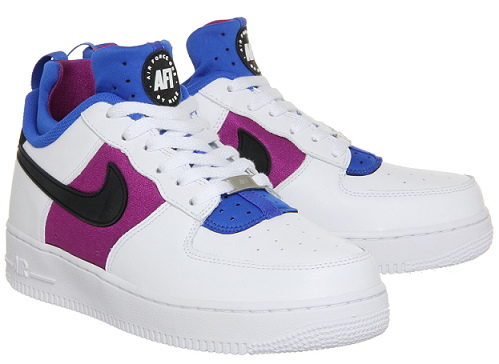 Originally designed in 2009, the latest release of the Air Force 1 Huarache is one not to be missed. Team yours with slim-fit denim and a crew neck jumper to create an outfit. Offspring, £95.